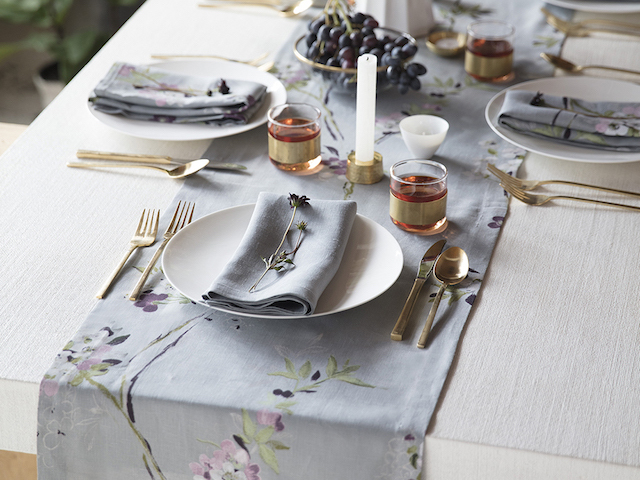 Mode Living serves as the destination for luxury easycare table linens, placemats and other accessories for the table. A synonym for affordable luxury, Mode Living makes entertaining easier for many, by providing luxury and practicality at accessible price points. All of the linens are sustainably manufactured in Turkey with an eco-friendly finishing that prevents wine or other liquid stains, so they are very easy to use and launder, and still maintain their natural look and feel. With versatile designs, Mode Living linens are a must-have for any new couple beginning a life together, and a favorite of many.